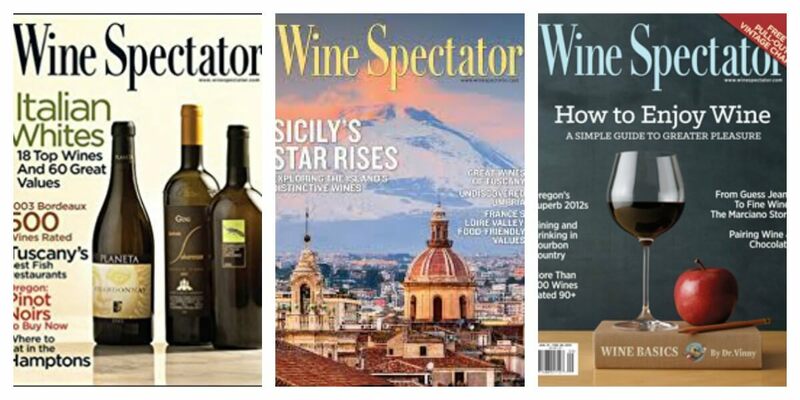 With Wine Spectator your hands on expert wine ratings, with full reviews, including tasting notes, score, price and when to drink. Learn more, drink better. This deal is super simple — head over to Reward Survey, take a quick survey about bluetooth speakers and grab your complementary subscription — no credit card required! You can also chose from other magazines like People, Glamour, Bon Appétit, Shape, Sports Illustrated Kids, Sports Illustrated, Money, and many others! New subscriptions usually show up for me within 3-6 weeks.